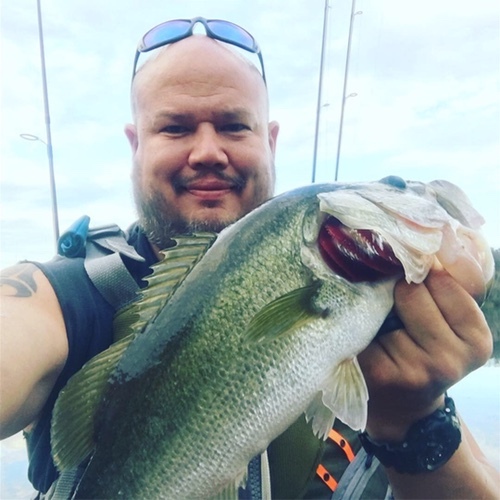 Hi, I’m Daniel Nichols, I go by my nickname “Country.” I’ve started kayak fishing in 2012. I love fishing for Reds around Cedar Key and Spotted Bass on the Etowah. I’m very passionate about the sport and love sharing with it those who are new to it.